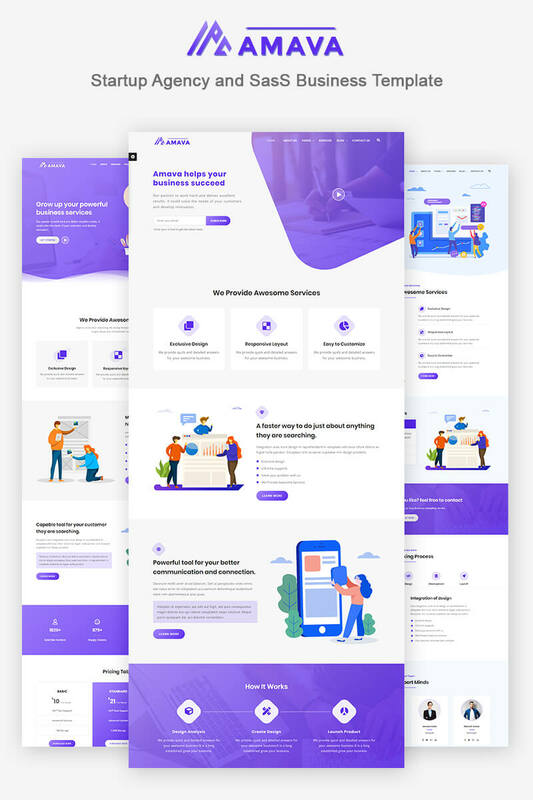 Amava - Startup Agency and SasS Business Template is modern website template. 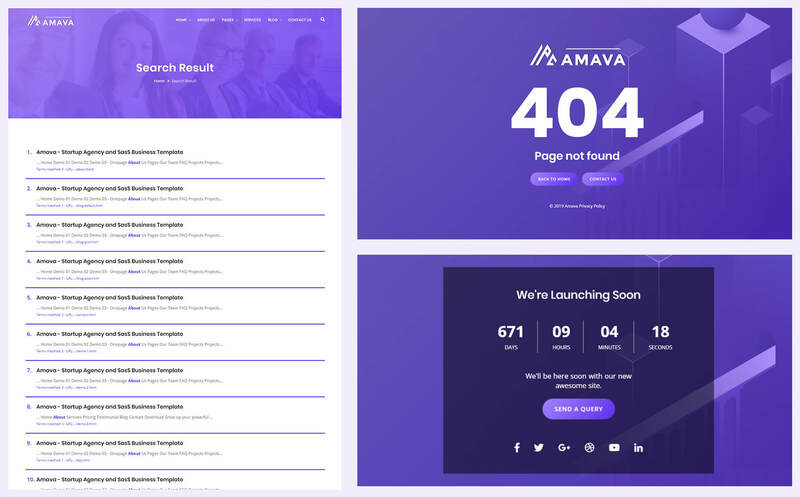 Amava is fully customization & super easy to use to fit any kind of startup business. It's really great collection of stunning layouts and powerful elements make it a great design. 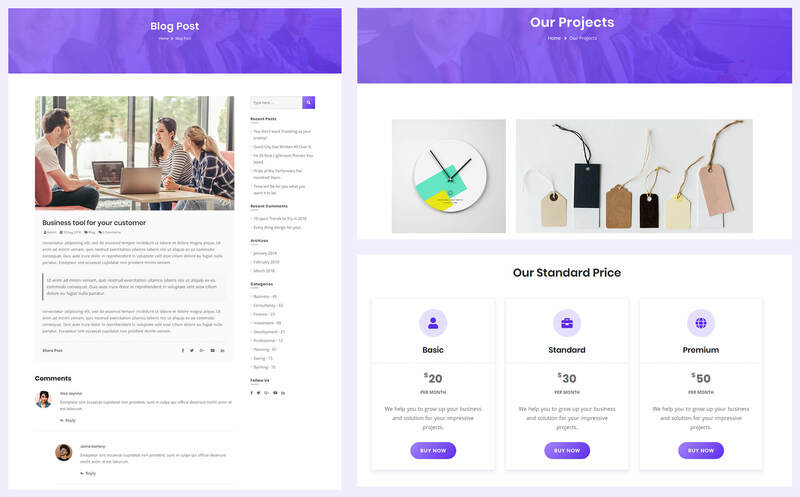 It is quick and easy setup to create a any kind of agency, business, app, creative, landing, marketing, one page, software landing, startup, technology, web app and more. 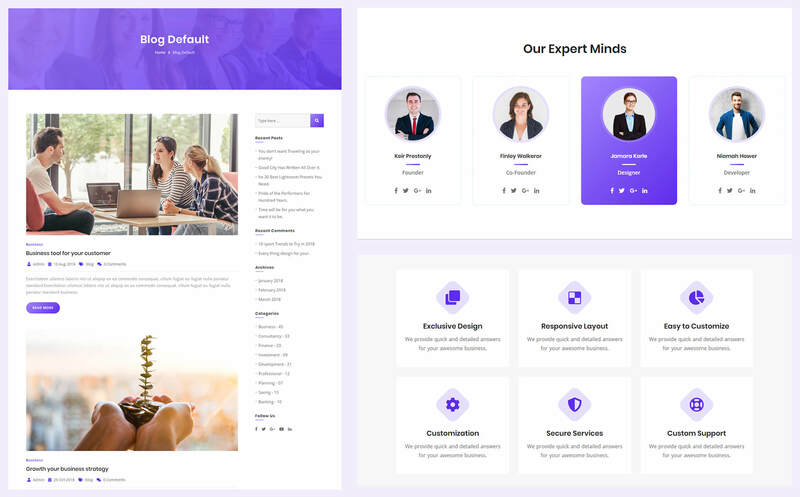 The template is very easy to customization for you to build a great website. Images are not included in the download file.